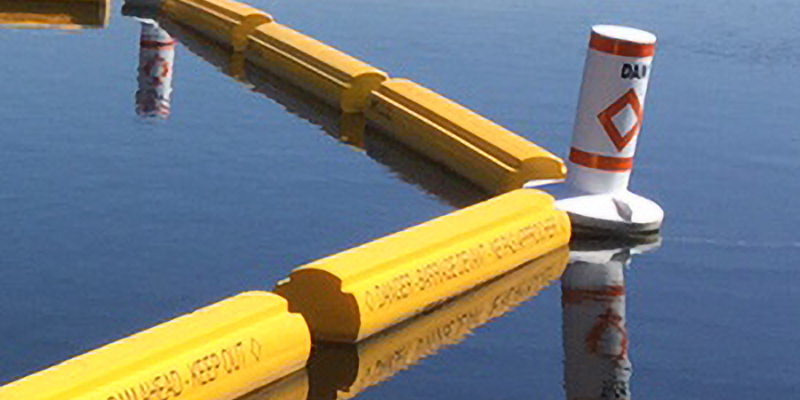 Turnkey Waterway Barriers engineered to withstand the toughest conditions. 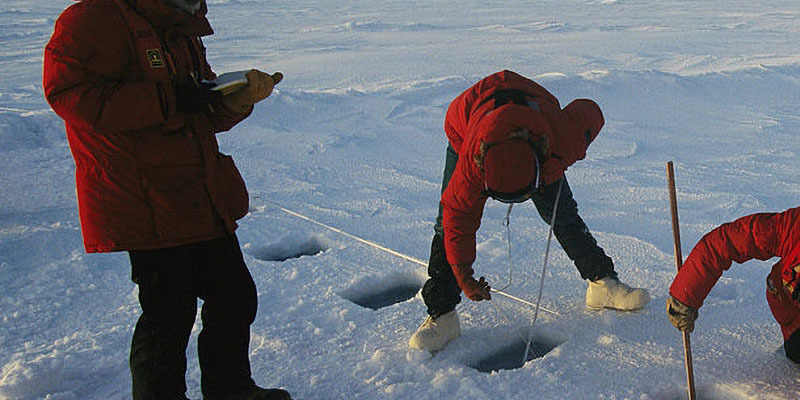 We've been designing and installing waterway barriers and solving ice-related problems for over forty years with over one hundred turn-key installations to date and counting. We provide engineering services at every point in your solution's lifecycle. 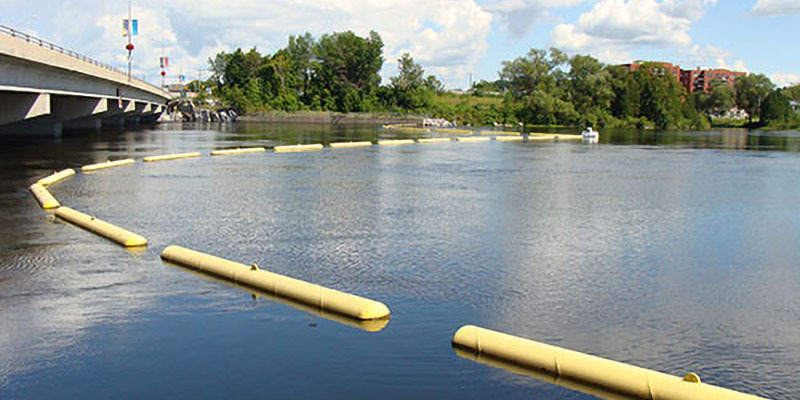 New waterway barriers designed right for your conditions. 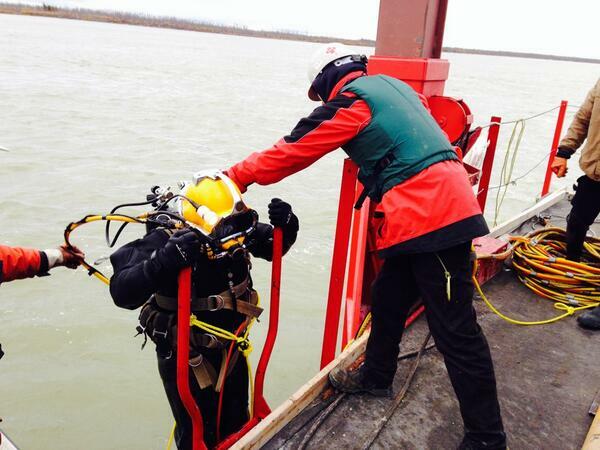 We can assess, fix and enhance existing waterway barriers. We can help you plan for future projects 2-3 years down the road. Our solutions are guaranteed.. If it breaks we fix it! 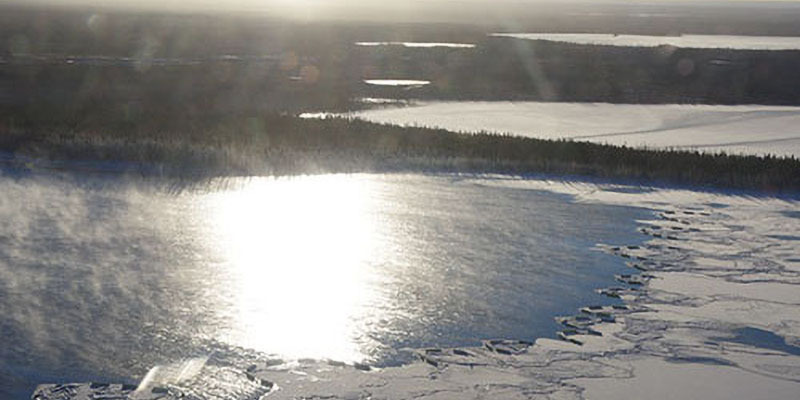 Ice booms form a stable ice cover upstream of hydroelectric dams, reducing frazil ice buildup that can cause costly interruptions and revenue losses. 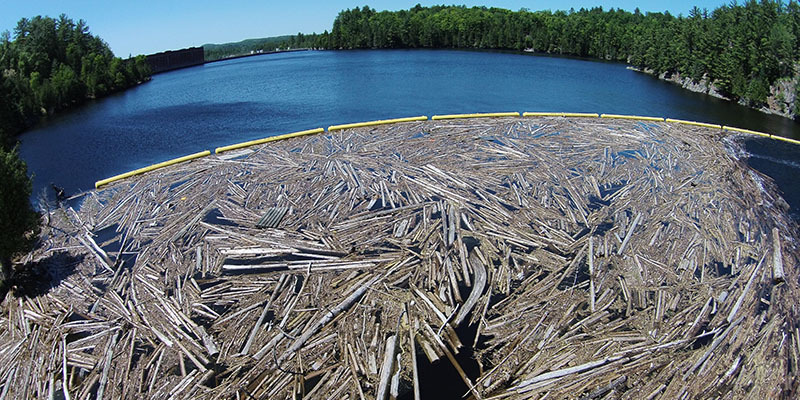 Debris booms retain or divert floating debris that causes costly power generation losses due to blockage of hydroelectric dam intakes. 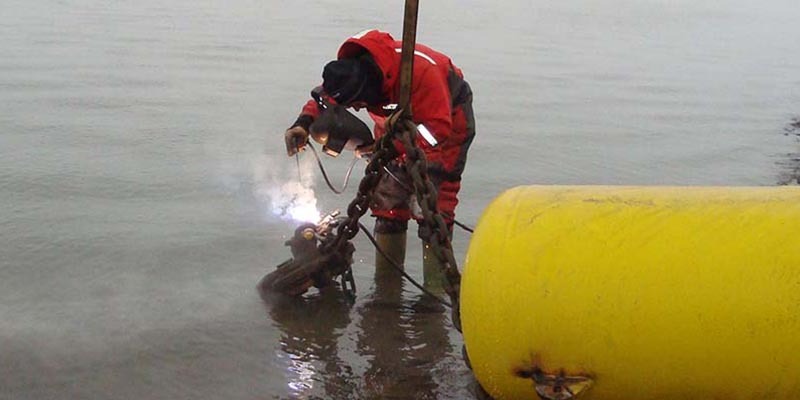 Deployed seasonally or year round, safety booms provide a visible boundary to warn boaters and recreational users to keep away from dangerous waters. 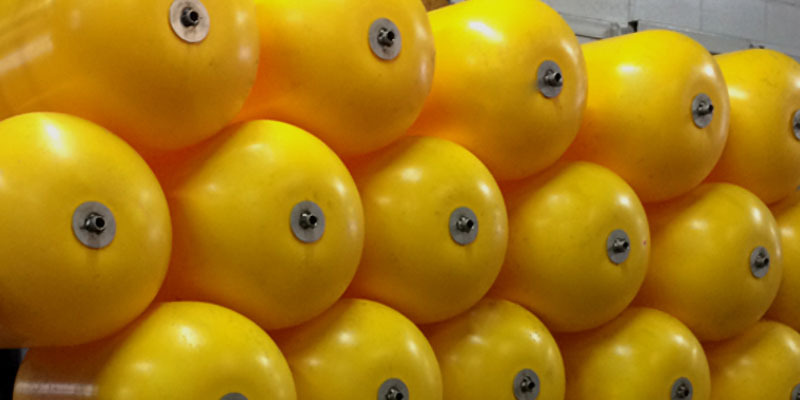 High Performance Flotation Devices for Waterway Barriers. 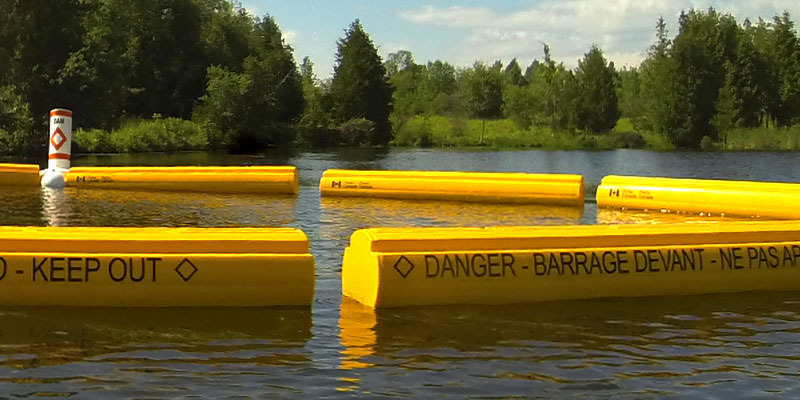 Safety, signalling and marking buoys for property owners and anyone responsible for security around bodies of water. 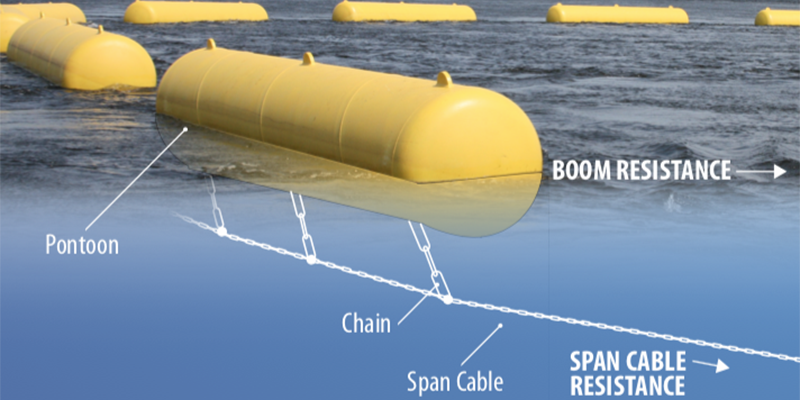 Safety, protection and control booms to protect dams, hydroelectric power plant, lift locks and more. We research, design, develop, install and monitor control devices/systems for a variety of scenarios.